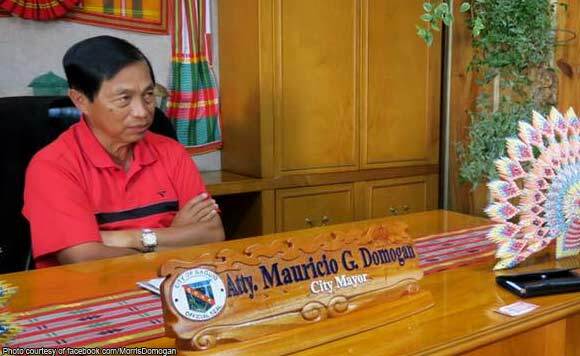 Baguio City Mayor Mauricio Domogan said the city government and the Baguio Flower Festival Foundation Inc. (BFFFI) are taking steps to protect the trees around the skating rink from damage during the Baguio Blooms Exposition and Exhibition. The Baguio politiko said the BFFFI is set to install rules for stalls participating in the exhibition. Domogan assured the public that trees in the skating rink area will be protected. “The protection of the trees and the beauty of the park is also our concern hence the trees are excluded where the stalls will stay,” he said. “Any acts that destroy or damage the beauty of the park by all means are not allowed,” Domogan said.